The Damara is a hair type sheep, used for meat production, which originated in South Africa. 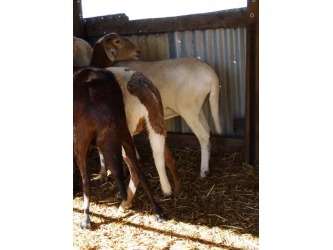 This is a fat tail breed, meaning they store their excess fat in large wedge shaped tails until it is needed for harder times. 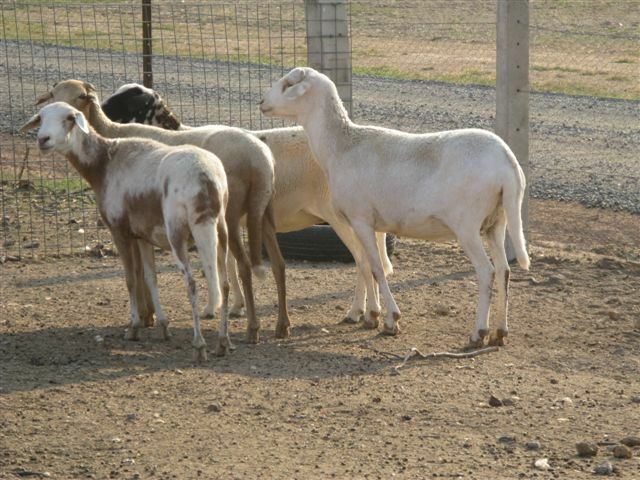 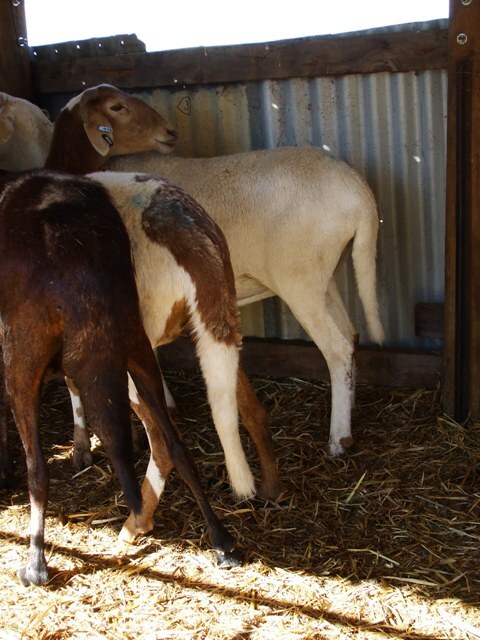 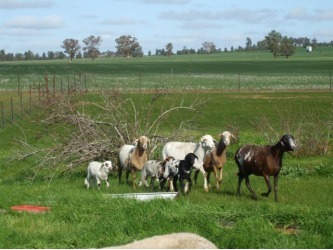 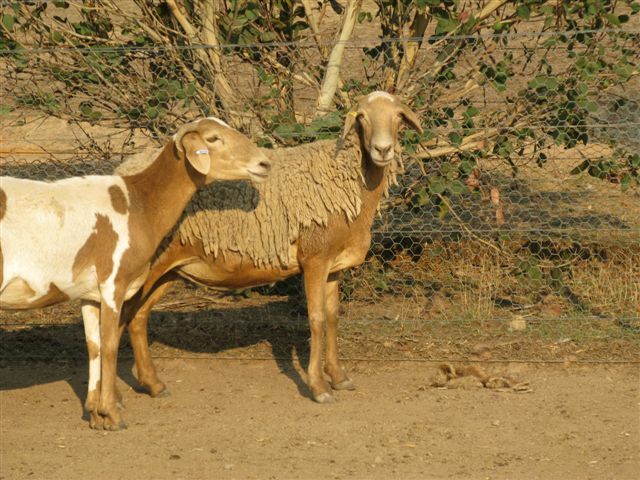 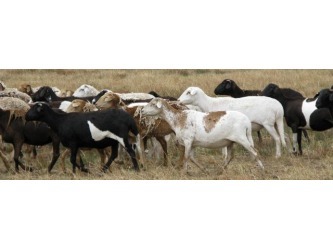 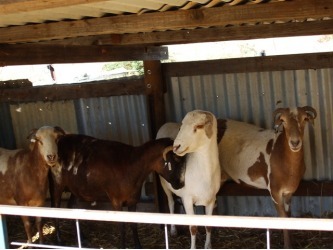 Damara sheep require NO shearing, mulesing or tail docking. 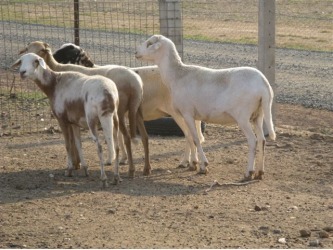 They require very little feed and are low maintenance animals. 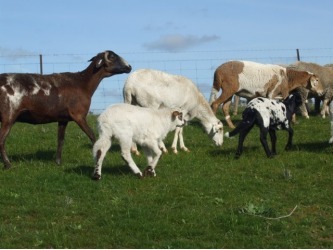 And they come in a brilliant array of colours, making each animal an individual! 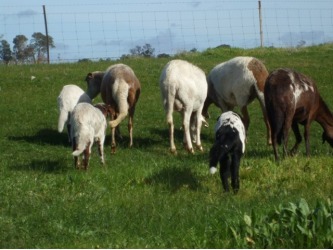 We love the look of a multitude of coloured Damaras grazing in the paddock. 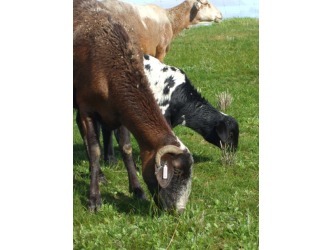 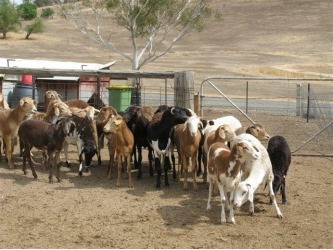 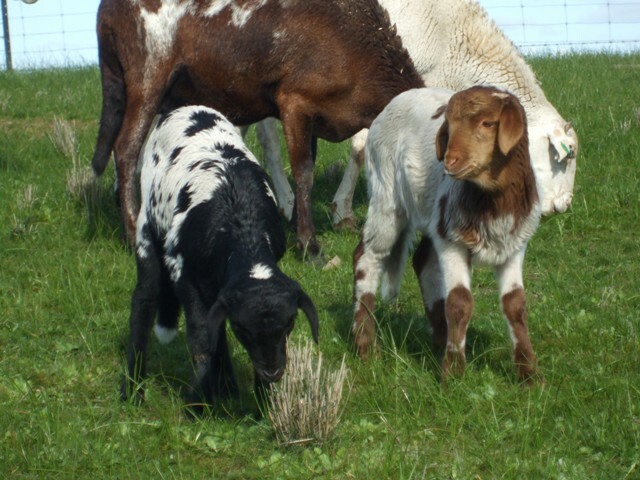 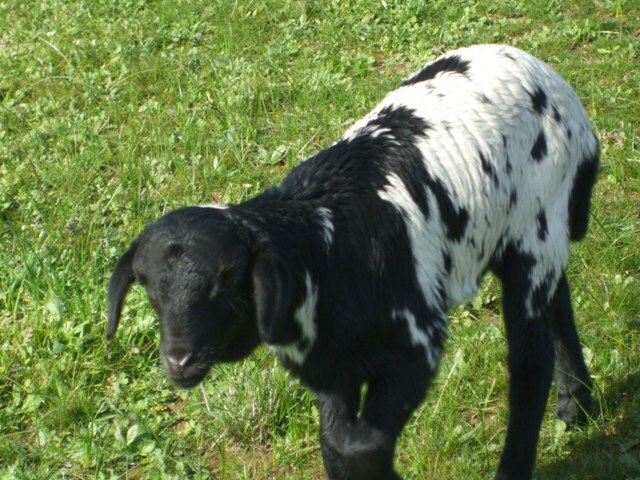 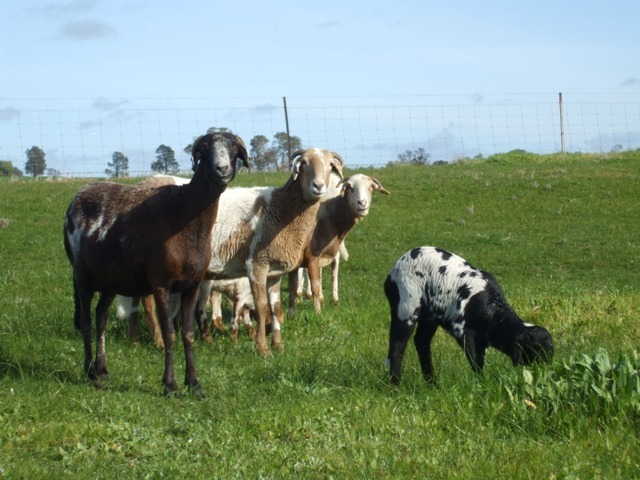 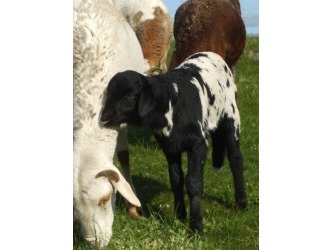 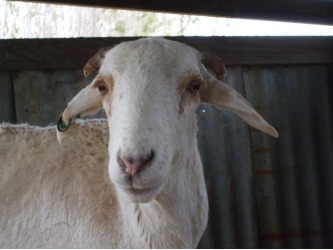 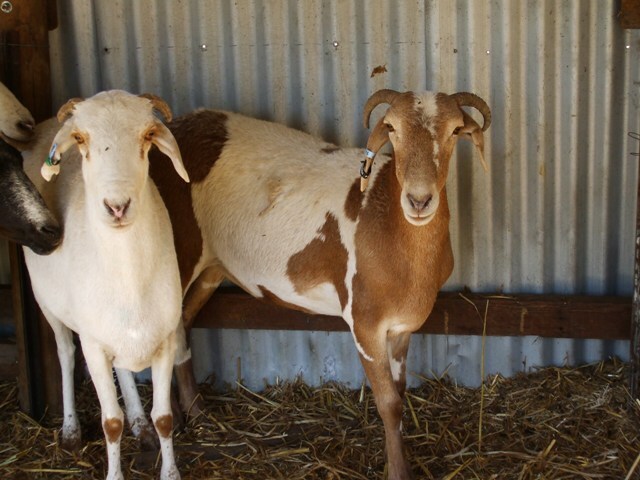 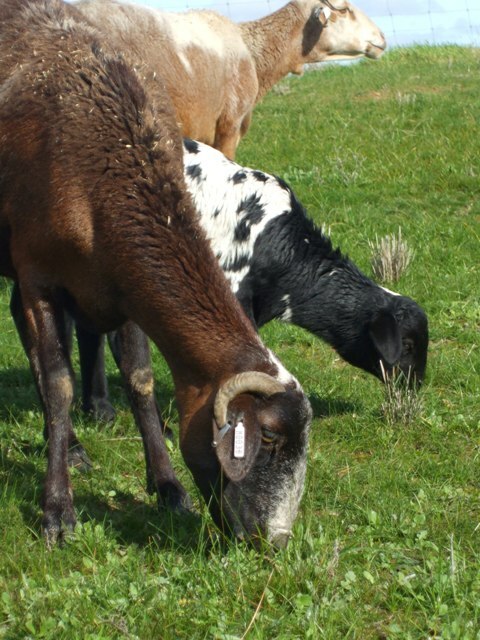 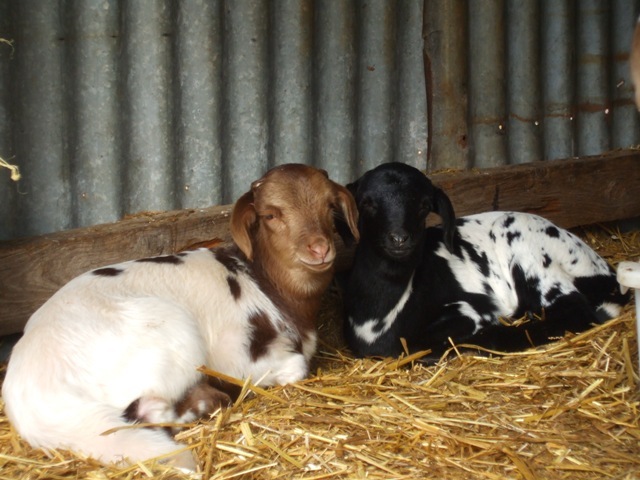 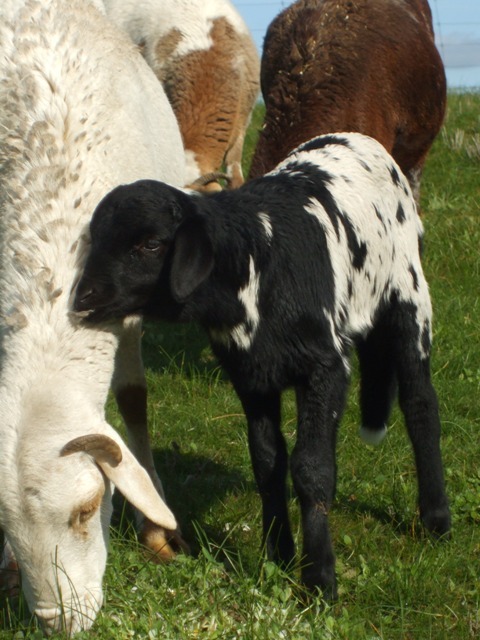 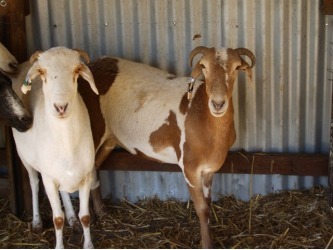 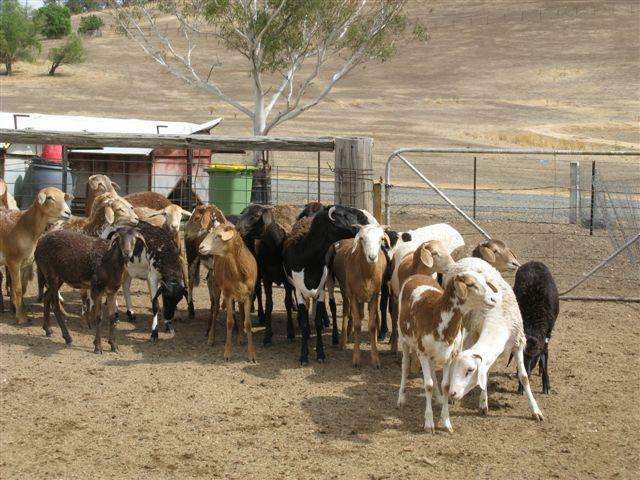 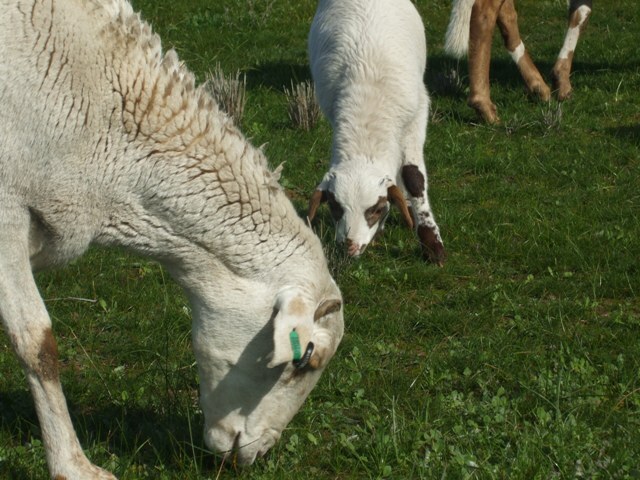 For more information check out “Why Damaras?” and “All About Damaras” on the Small Ruminant Care page. 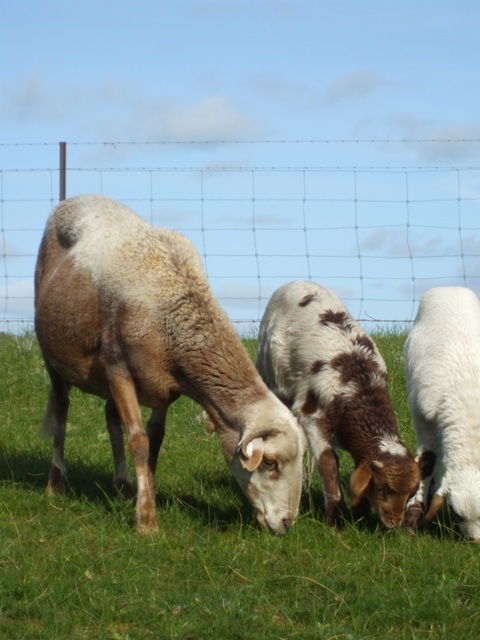 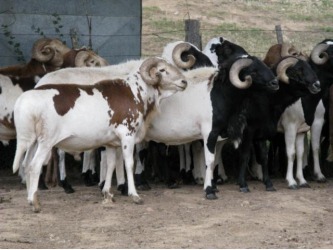 We are aiming to produce structurally correct meat sheep which conform to the breed standard; we hope to increase the muscling and meat carriage of the Damara within our herd, as well as increase the frequency of multiple births. 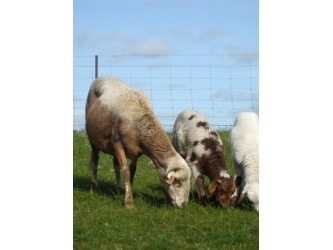 We aim to produce quiet, friendly sheep which are easy to handle.